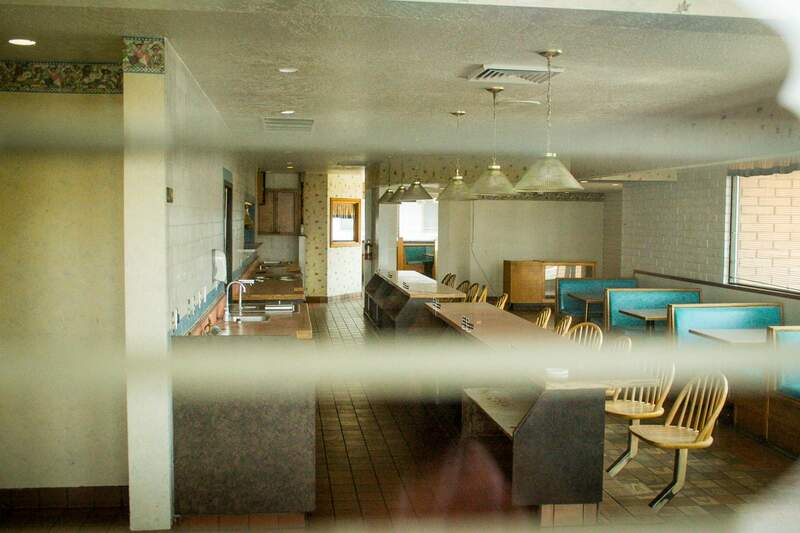 Ghosts of Carson is a series that looks at the empty and abandoned buildings of Carson City. 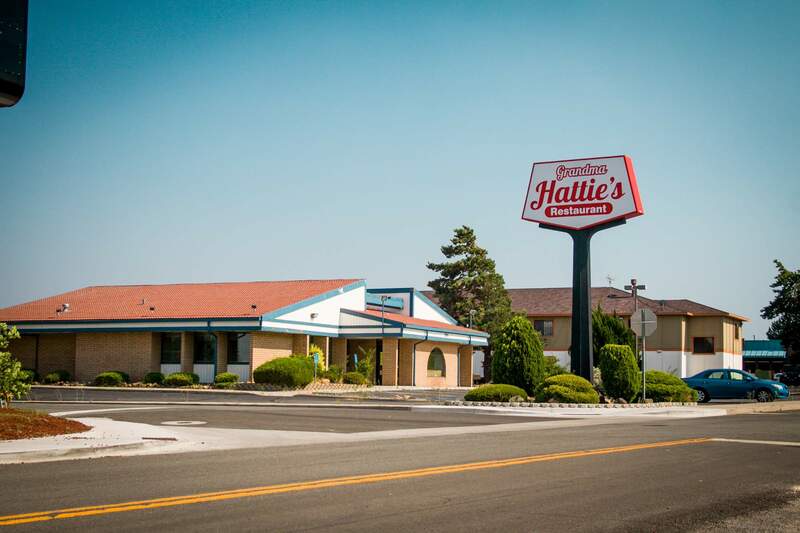 Grandma Hattie’s was a Carson City institution. 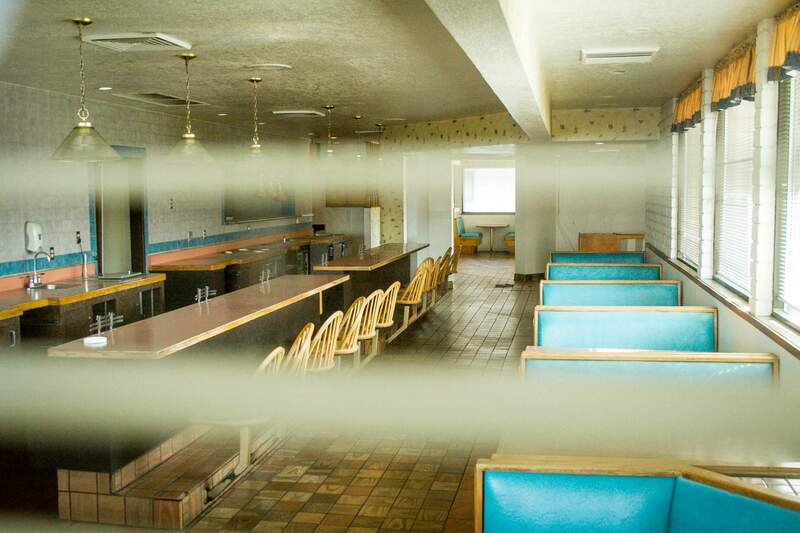 For decades breakfast and lunch were served here, a tradition for generations of Carsonites. 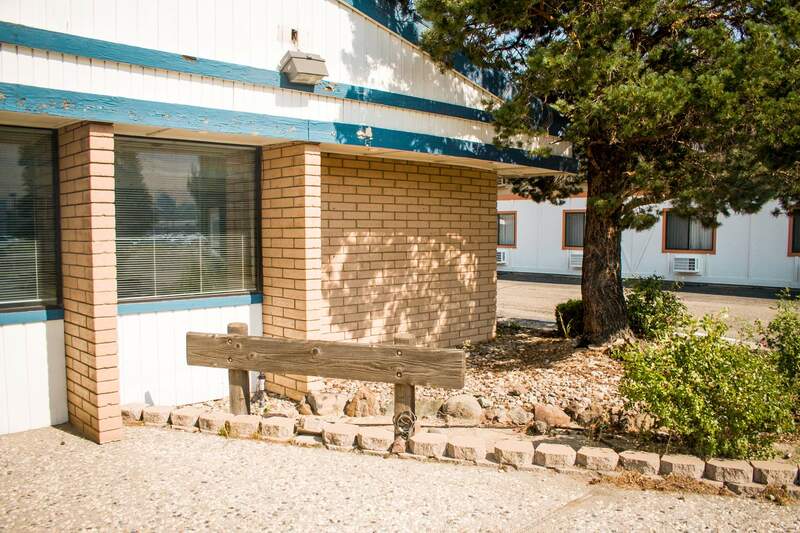 The Nevada Appeal has the history of the building: it started out in the early 1980s as a restaurant called “VIP’s“, then became a Denny’s for a couple of years. 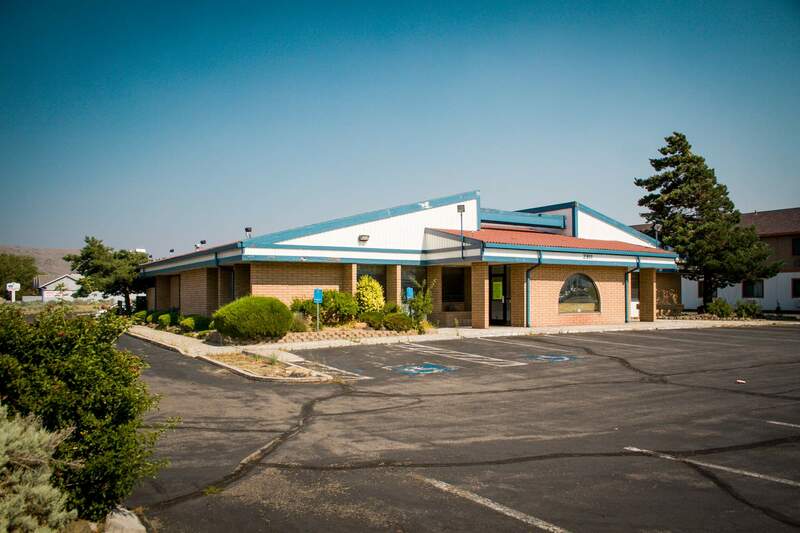 In 1986 it was purchased by John Hurzel, and served as a second location for Scotty’s, which was also located north of downtown. 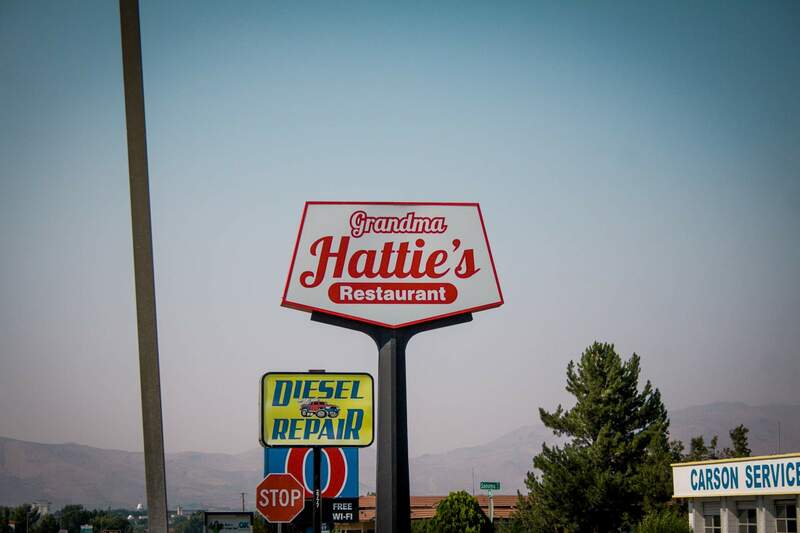 The next year Hurzel sold the other Scotty’s, and renamed this restaurant to Grandma Hattie’s. 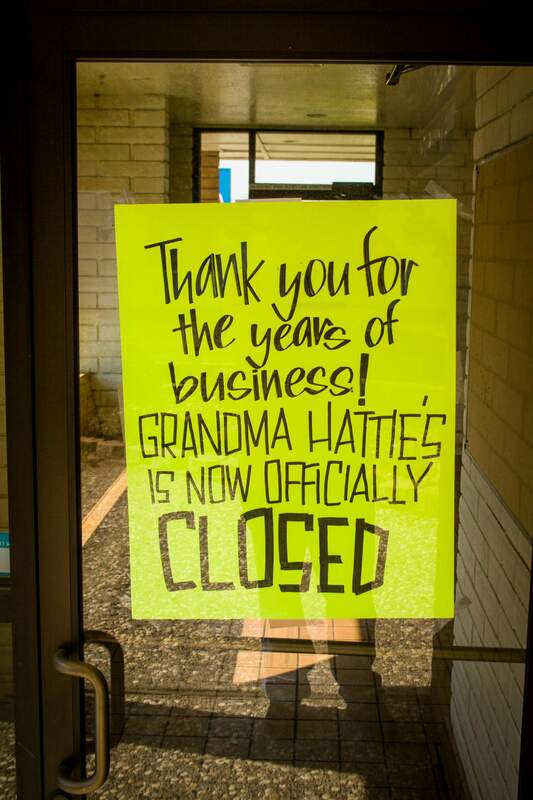 For 30 years Grandma Hattie’s operated under the same ownership. 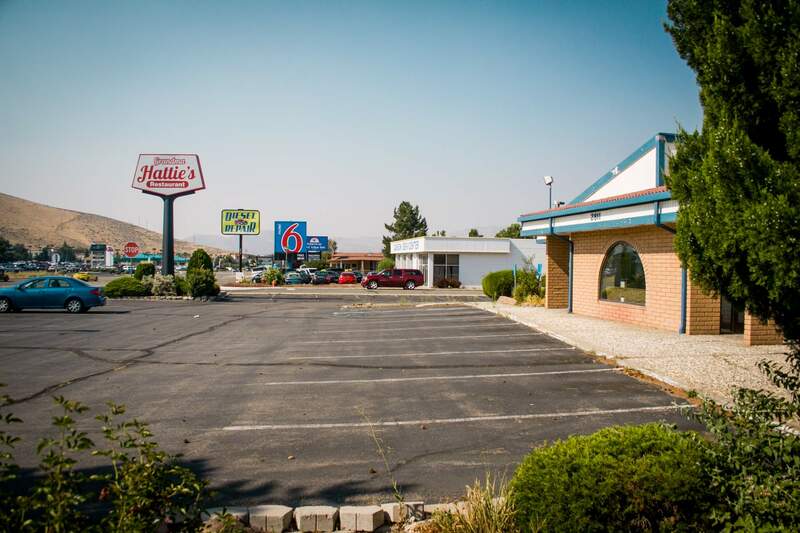 It became a part of life in Carson City. But not everything can last forever. 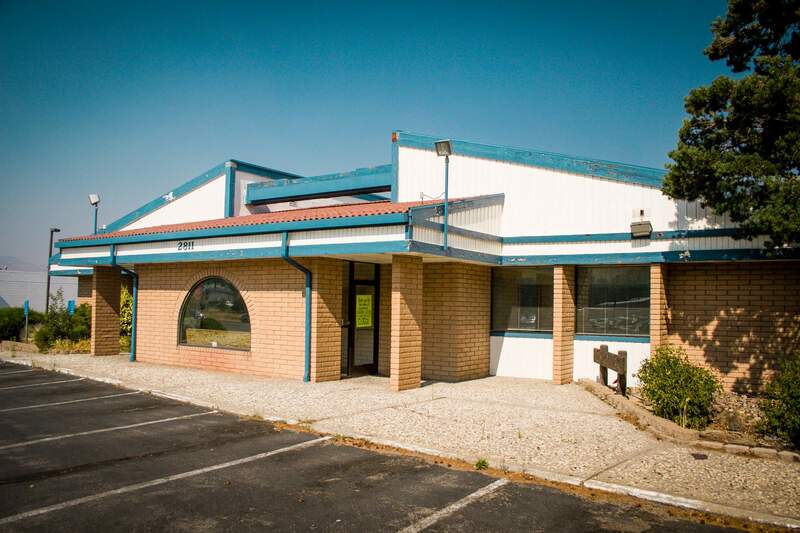 In 2017 Hurzel sold the building and closed down the restaurant. September 12th was the last day of operation. 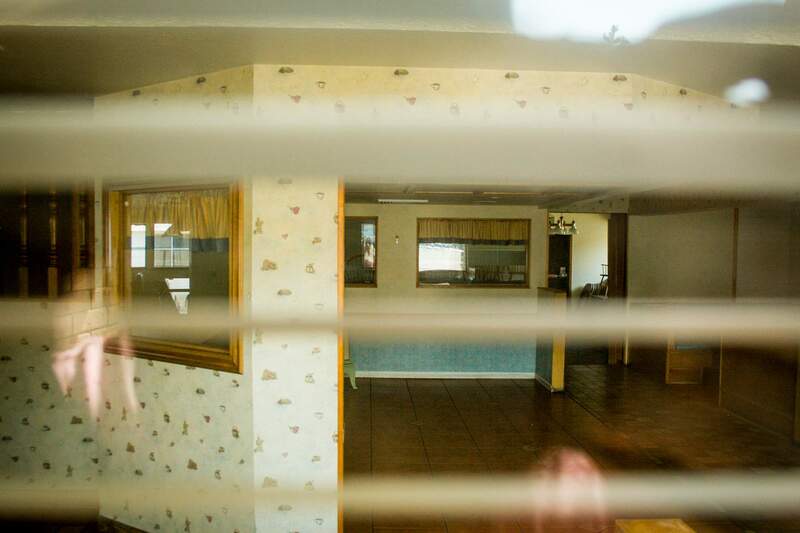 Since then the building has sat empty, and we have wondered what would become of it. 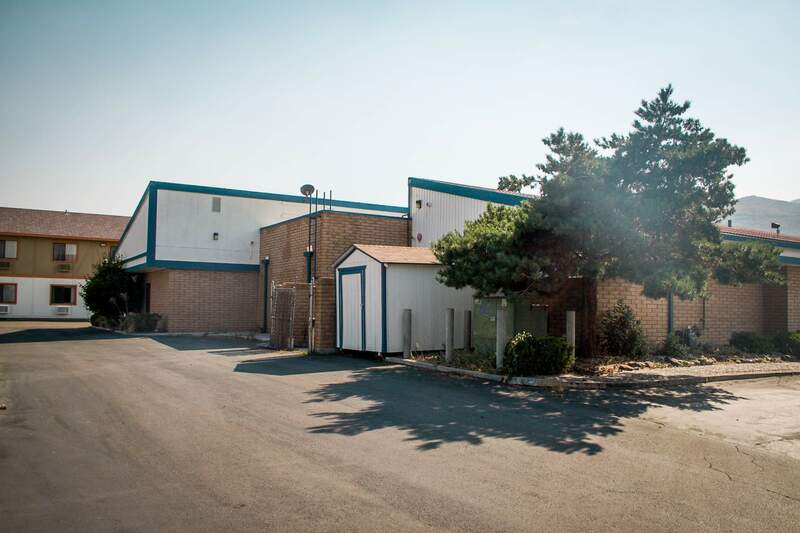 Last week the news came out that the Lucky Strike Casino was interested in remodeling and moving into the building. 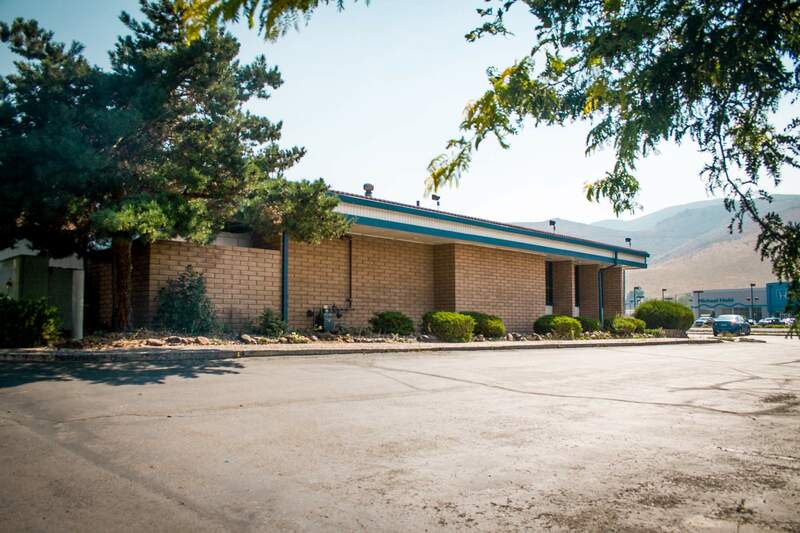 The Lucky Strike is currently located on East William Street, coincidentally next to another Carson City institution, the Cracker Box. 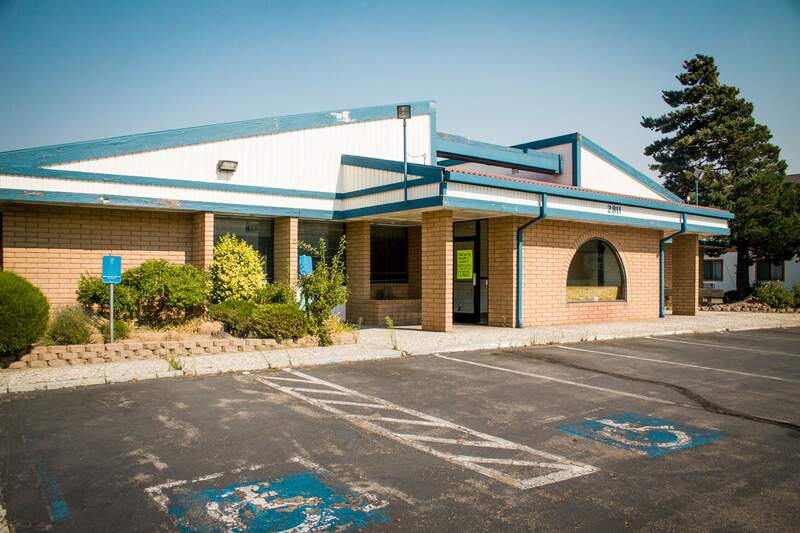 This building would be a big upgrade for them, but they still need to get approval from the city and the Gaming Commission. 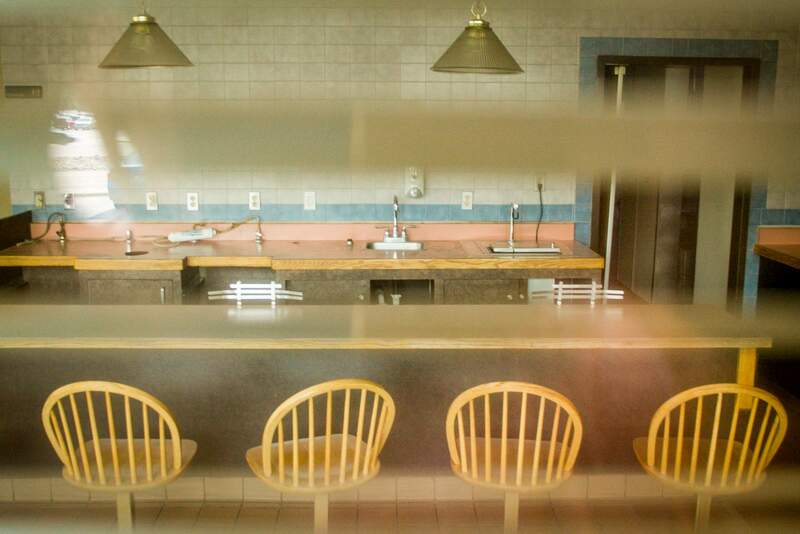 So you’ll no longer find bacon and eggs here, but the building may soon find a new life. 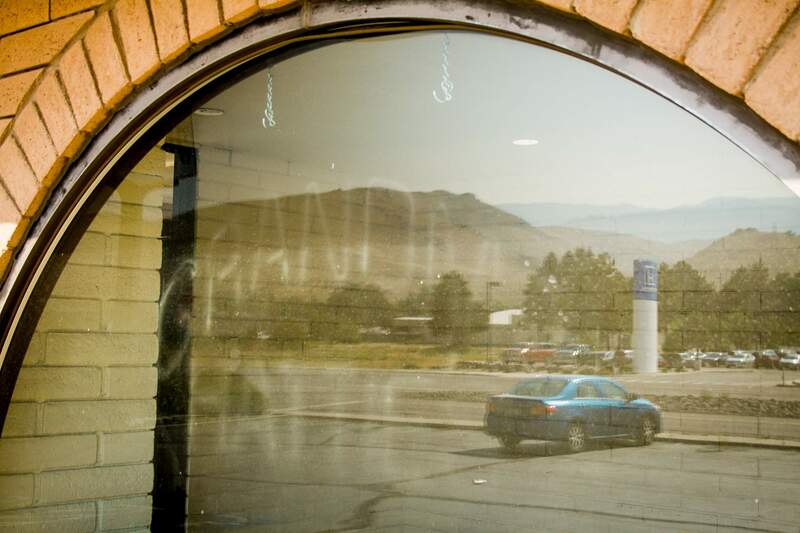 Here you can see where the long-time neon sign has left a ghost of itself behind on the front window.